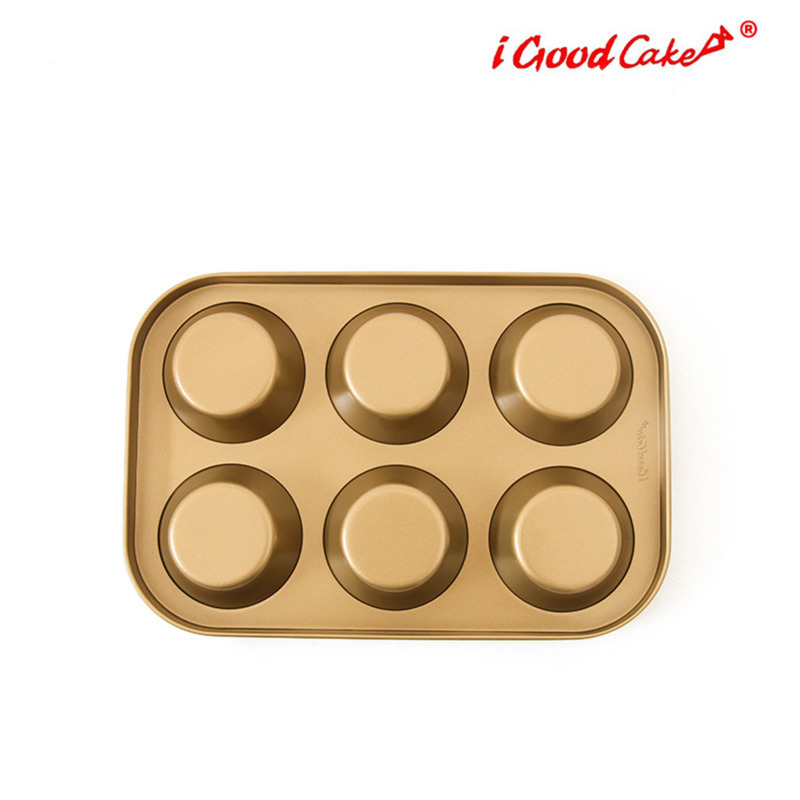 This pan is designed to promote even baking and browning, ensuring that muffins develop bakery-style crowned tops and are released in perfect shape. 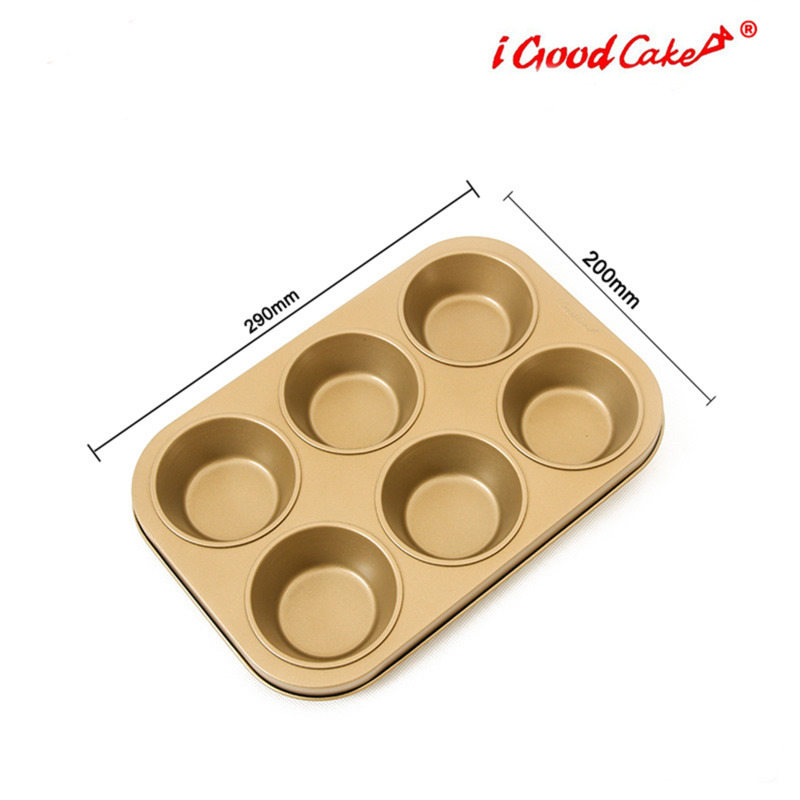 This pan is designed to promote even baking and browning, ensuring that muffins develop bakery. -style crowned tops and are released in perfect shape. The pan’s non stick coating prevents sticking and cleans up in seconds. 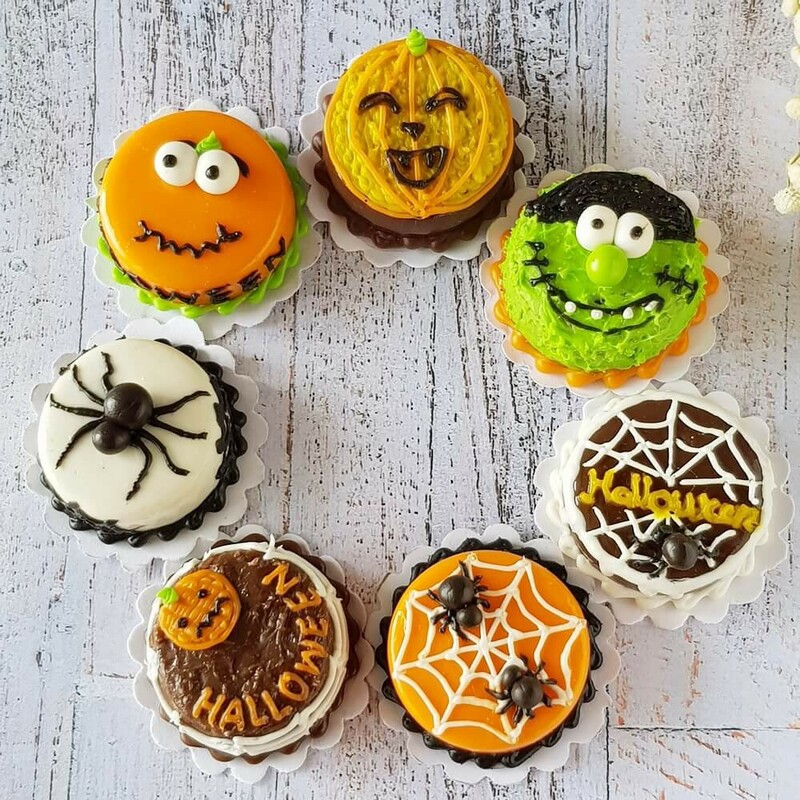 -Six wells are sized for standard muffins and cupcakes. 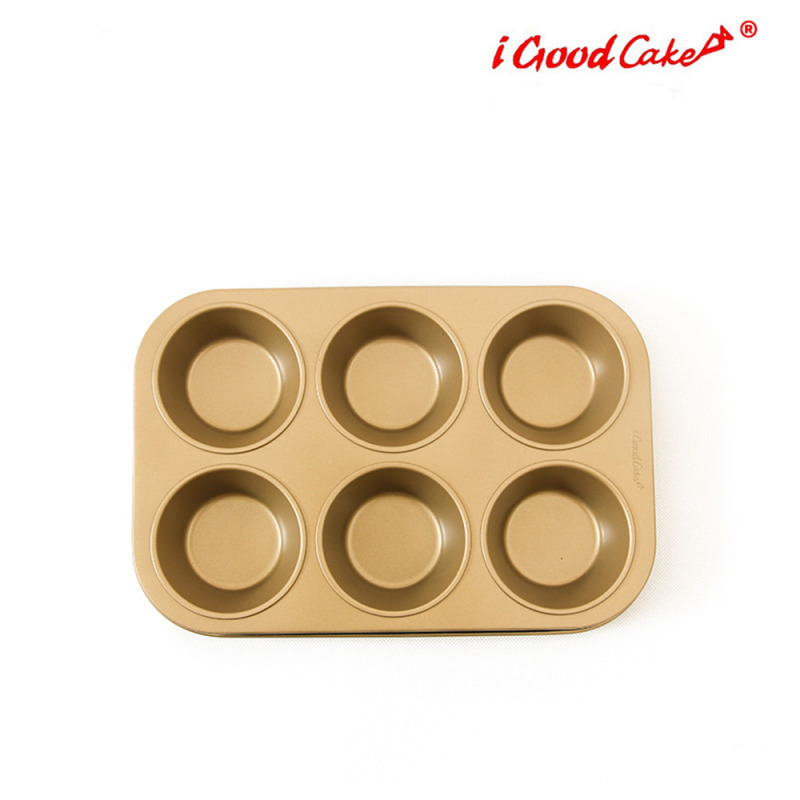 -Carbon steel distributes heat quickly and evenly for consistent baking results. -Extended edges provide a secure grip, making it easy to transfer the pan to and from the oven. 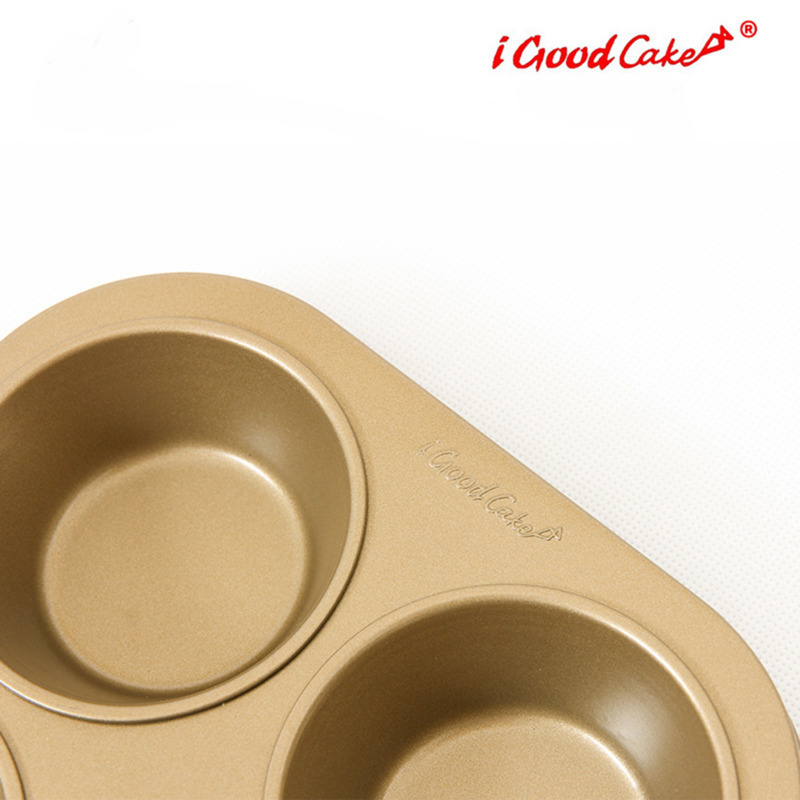 -The non stick coating reinforces our pans making them more resistant to abrasio and releases food with ease.